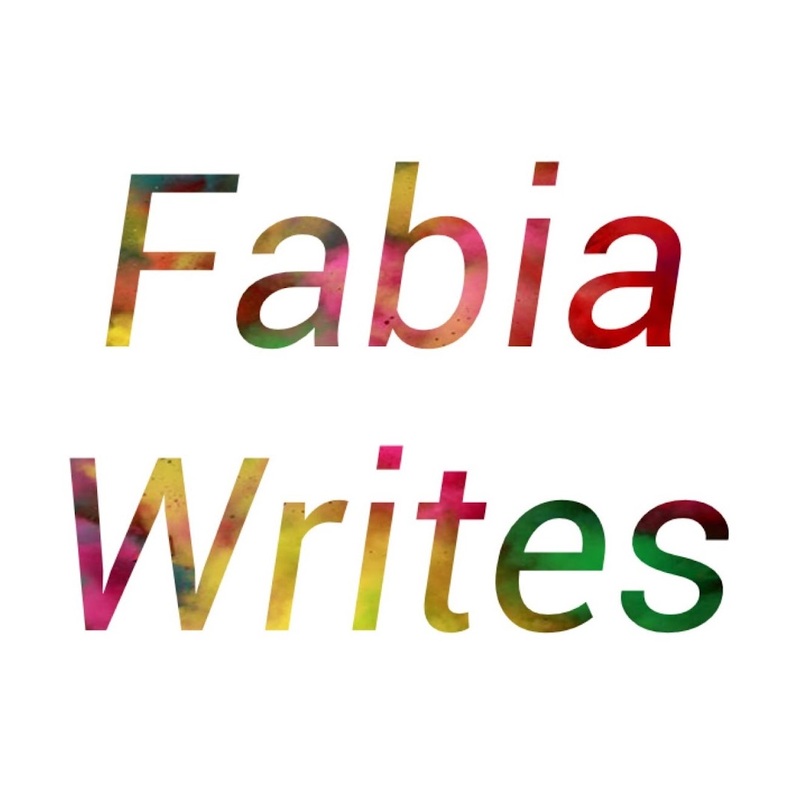 Fabia Writes: Is It Okay To Have More Than One Main Character? I have been writing a book lately about a psychopath. My book has two protagonists: one is the detective, Jessica Lauren and the other is a psychopath. Both the characters are expressing their viewpoint and both are equally important in my story. Even though some might suggest that the psychopath is the antagonist of the story, I consider the psychopath as important as Jessica Lauren because without the psychopath other characters might not have existed. So, yeah its absolutely okay to have two or sometimes more protagonists. But how do you make them equally important? I do believe to make them equally important, it is better to write a story in first person narrative. A first person narrative would help reader understand what actually is going inside both or more main characters. Secondly it is important to take your time to build the character. Do not just keep on writing the story, give readers an insight of the main characters' background and their past life. Take your time to build your character, of course don't take up too much time to make it boring. As a writer we have to keep literally thousand things in mind. Give all your main characters strong purpose which would entirely change the story. Well, not necessary change the story but make sure each of your main character has purpose to move your readers. Give your main characters equally important dialogues. They must be treated as the king of the story. They should be equally fascinating for the readers. Yes, it is one of the hardest task to do but once dialogues are set correctly, the main characters would sound equally significant. It is not necessary for lets say-both the main characters to be in the same chapter, and again it also not necessary for both the main characters to be in separate chapters. The trick is to give them a voice that is really strong. Lets say one of your main character narrates almost an entire chapter. Only the last two pages of the chapters are for the other main character. In that case make the one with least amount of pages much more significant sounding than the first. Or make the later sound more interesting or extremely emotional or give that particular main character's story a sudden twist. Make it sound like they are the best of friends or they are the worst enemies. This makes the story more fun to read. Its just wont be fun if this rule is not followed and the story would turn out to be bland and dull. So, these are the tips I could think of and that's what I am following for my new book. It is going out soon in Amazon for you to enjoy. In the mean time I would love to get feedback on my drama novel called The Unlucky Intern. Let me know what you think about today's post and my book.....Here is the link.